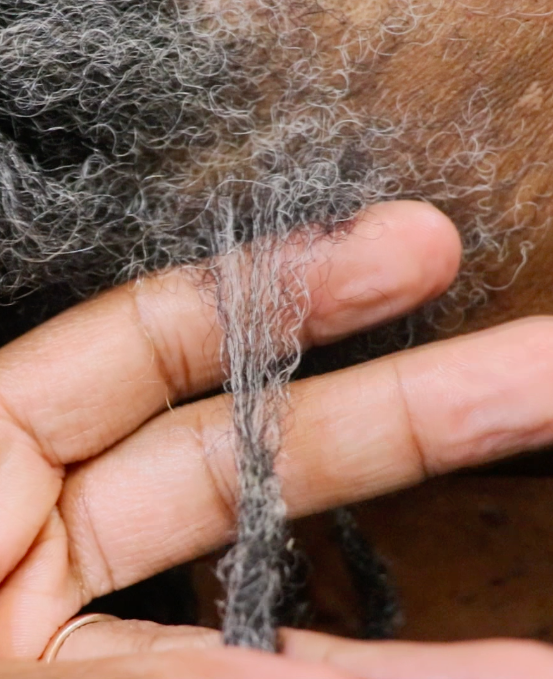 Understanding the 5 different types of buildup in locs so that you are able to know how to avoid experiencing buildup in your locs and/or how to remove it. 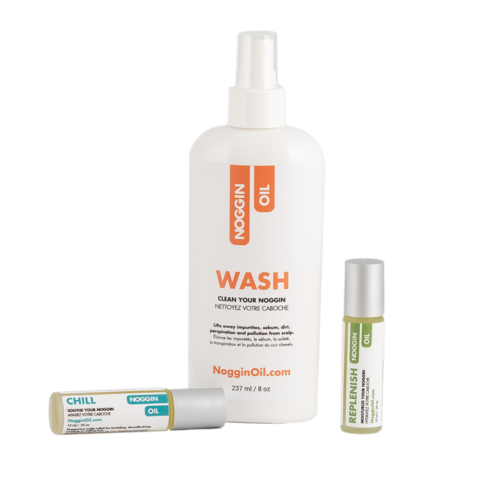 An in-depth review of the Noggin Oil products for scalp care specifically for people with locs that experience dandruff and itchy scalp. 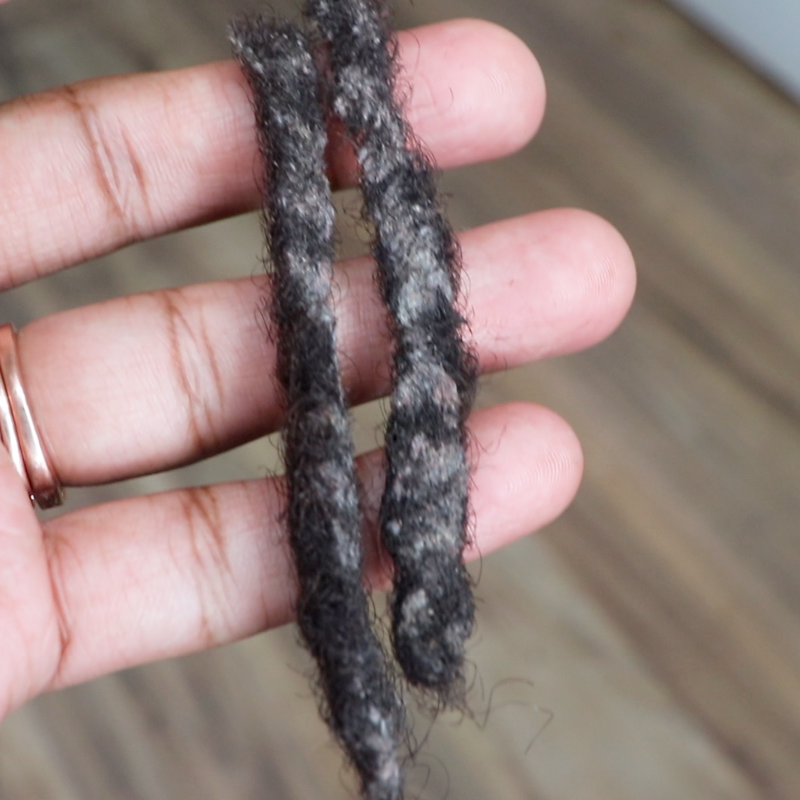 Sharing a quick and easy hack that I discovered to create a sculptured bun with short to medium length locs! 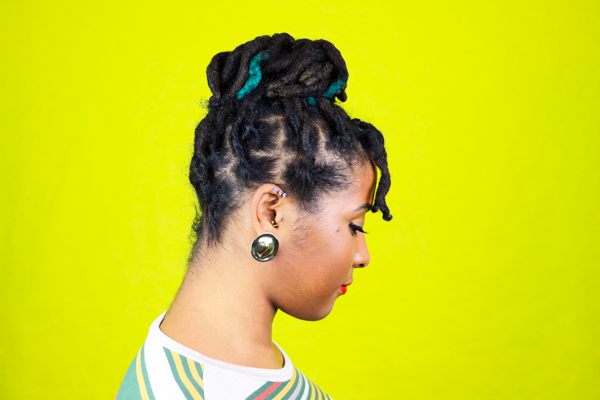 Creating big curls with your locs that have volume, body and bounce is really easy with the right styling tool. 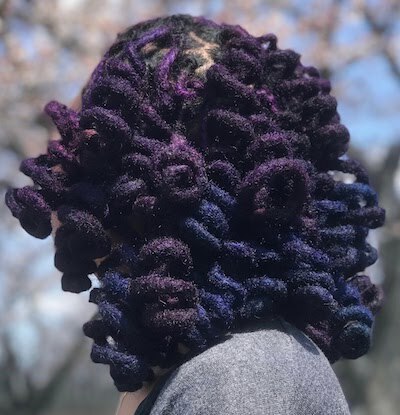 You definitely MUST SEE the curls that these Lacer Curlers create!